When The Last Guardian came out, I felt that it was going to be one of the breakout hits to end 2016 on. Watching all the hype, it looked like it was going to be a really good game. I was not as thrilled when I got my copy and began to play it. There were some high points and there were some low points from the game. The one thing that did seem to stick out with the game is Trico the hybrid between a bird and a dog. I personally look at Trico and don't see birddog, but instead more oversized rat. 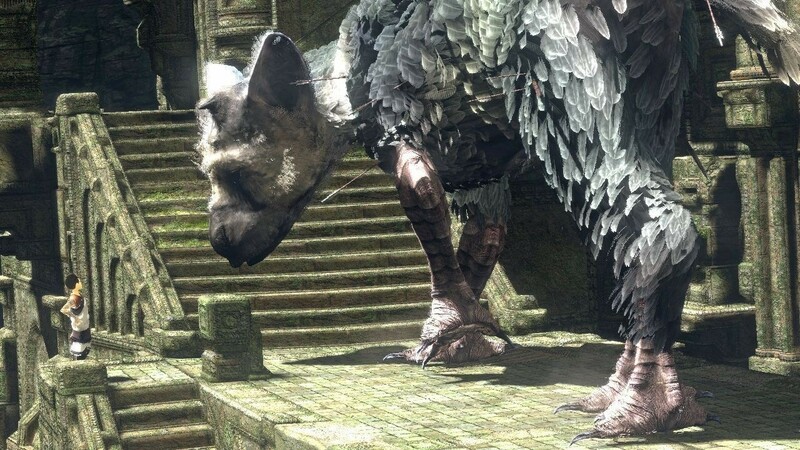 In Trico's defense he is a very lovable character once you get to know him and see that he is every part of a playful companion and very much a protector to the child in the game that for some reason has no name. That did seem to be an area where the designers simply called it in. there should have been a name for the main character nonetheless and all things being equal, Trico seems to make up for the fact that we have a nameless protagonist. As his movements remind me of a real life dog especially when he gets wet and shakes just as a real dog would. The other real world movements make Trico a character that you will fall in love with just as the nameless boy has. Things like the fact he gets on his hind legs to sniff low hanging fruit makes him adorable and yet you are still reminded that he is a protector to the boy without a name. Trico is for all effects and purposes the main character though the makers of the game will have you think that he is simply a companion to the boy that has no name. I still find this to be one of the most frustrating parts of the video game formula that got left out. 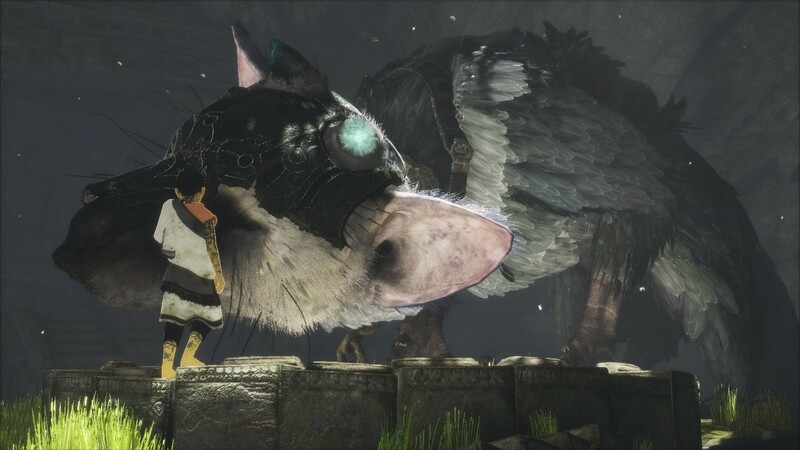 When we first meet Trico we meet this savage beast that does not seem to get along with anyone, then the boy encounters him and the player is pushed into a world where it is like watching your own puppy grow up. Soon Trico is ready to accompany the boy on his adventure and that is when the game really begins. It is advised that when you get the chance, play around with the boy and Trico and get used to the controls to make your life a little easier. 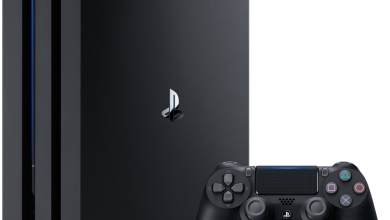 Doing this in the beginning will delay you moving through the game play, but will save you a world of frustration down the road and will also save you time. The good news is that you don't have to have direct control of Trico to get him to do some of the things that you are wanting him to do. Through the use of gestures, you can make him do simple things like head in a certain direction or to jump when you command him to. Getting up on Trico and leaping from ledge to ledge can at times be quite exciting and thrilling, yet the simple task of dismounting from him can at times become quite cumbersome and lead to some very clumsy dismounting. There are some areas though that seem clunky. It is understood that you don't actually have control exactly of Trico to preserve the illusion that he is in fact an independent creature. That can in itself lead to some issues in the fact that you have to take some time to see what he can and cant climb, interact or destroy. The careful observer will take note of this and will make it a note in their mind to remember. The reason for limiting the amount you can interact with Trico is to allow the illusion that he is an independent creature. This creates a problem in the area of problem solving as you need to have Trico in a certain position and have him move a certain way to solve the puzzle. I would have it all figured out and know what needed to be done and the issue would arise that Trico would not go where you wanted him to. There had to be almost precision accuracy in helping him get where he was supposed to be. This is annoying for the simple fact that there are puzzles that need to be solved instead of the usual obsticles that one must overcome. If you are thinking about playing hero in this game, you need to understand that certain enemies will pose a challenge to you overcoming without the help from Tricos. I mentioned earlier the issues with the camera, this is evident with the difference between indoor shots and outdoor shots. 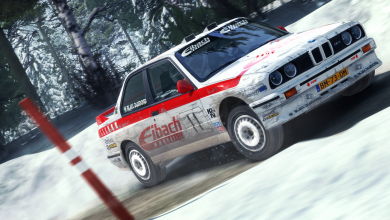 Those that have seen the outdoor shots will admit it is some of the best work any game maker has ever done, then you go inside environments and things take a whole different turn. This is evident in the fact that you will be standing right beside Tricos or another object and the view will be obstructed by a number of objects in and around. This can make playing the game quite difficult and will become very much a frustrating thing for the player. There were a number of times that I found myself getting stuck trying to climb onto Trico due to the large amount of camera issues coupled with the control issues that make it almost impossible to accomplish a simple task. It is a shame for this point of view for the fact that the outdoor camera work brings a lot of good to the game and it seems that the majority of this is washed away with indoor scenes that do not live up to their true potential. The end verdict for The Last Guardian is that it is a great game to play and one that a fan of the game maker will find themselves wanting to play over and over again. 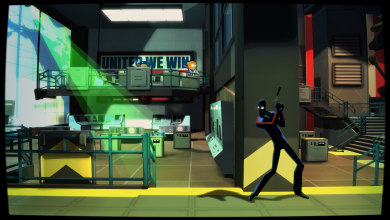 If you can get past the difficult controls at times, the camera work that leaves a lot to be desired and some other minor faults, the game is actually well worth the money. 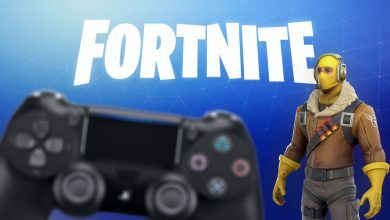 I don't think it was worth all the media hype that was placed into it and think that the makers would have been better having a scaled back marketing for the game within the gaming community. 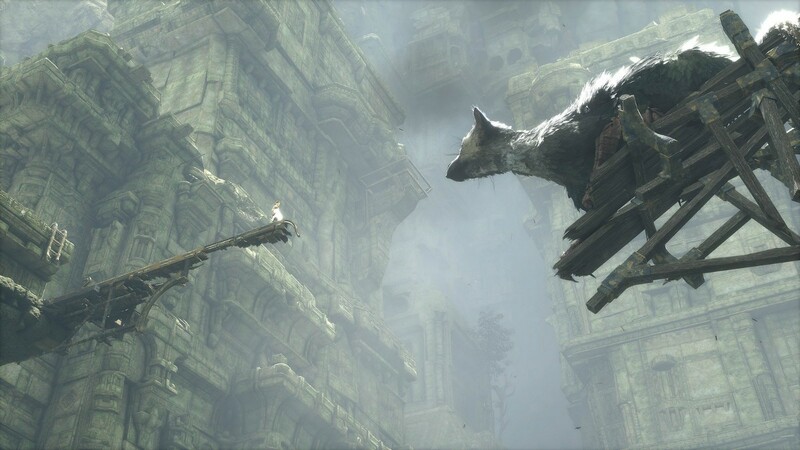 Nonetheless, The Last Guardian will challenge your puzzle solving skills and will make you long for a birddog of your own. It will be frustrating at first, but patience will be your friend and soon you will be master of Trico and his awkward movements.